The Pickering nuclear generating station was built during the late 1960s. It’s old. Like any machine, any human-built installation, it’s deteriorating. It is not exactly in its finest hour, shall we just understatedly say. The nuclear industry wants to keep it running. Because they rake in very considerable profits from it on a daily basis. Nuclear industry salaries are high. High-high-high. Through the roof, actually. Taxpayer-funded, here in Ontario, no less! Okay. So I’m stealing the bullet points in the Ontario Clean Air Alliance’s Close Pickering campaign brochure. A huge (& growing) number of voices with plenty of knowledge & technical expertise behind them are calling for this aging plant to be shut down. DNA couldn’t be more on board. Check out some of the resources listed/linked in here, & decide for yourself! Let’s stop risking the health & safety of the people of Ontario (not to mention the folks on the U.S. side of the border, downwinders in the event of an accident). p.s. gosh, I plum forgot to mention a teeny-tiny additional issue, applicable to ALL nuclear installations, everywhere. The tons & tons of dangerous, extremely toxic & unimaginably long-lived wastes. That will be around for longer than we mere humans can even (begin to) imagine. Yup. & for which no solution has yet been found. p.p.s. Oops. One more tiny "little" thing. Utterly inadequate nuclear emergency planning. This Web site has plenty of information on that topic. With links to plenty more. 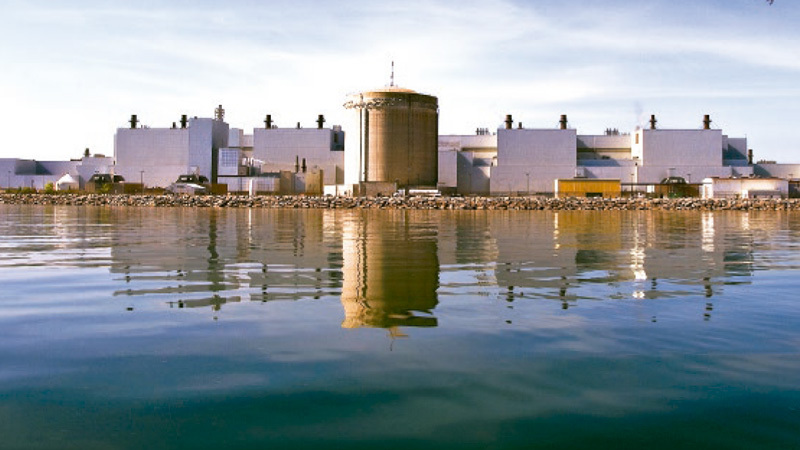 No new nuclear emergency plans in Ontario post-Fukushima disaster. Revised plan now 3 years overdue … & nowhere in sight. Gee. What could possibly go wrong?? p.p.p.s. don't forget to SIGN THE PETITION! close Pickering plant, resources on closing PIckering plant, why close Pickering?